In an effort to make it easier for you to find all my free blog training I have put together this post for you. This first free blog training is how and why ping your blog posts and websites. This training is on how to plan out your keywords before you post, in other words how to post for profit. This training is on how to spin your blog content and get back links. In this free blog training you will learn how to make a PDF of your blog post and how to upload it to Slideshare. In this last free blog training I will show you how to get free instant traffic to your blog posts. 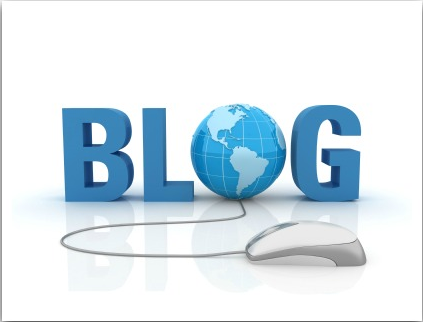 If you would like a free blog platform with training go here.